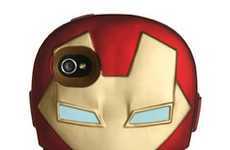 Fashion and geek are combined in these Iron Man shoes. 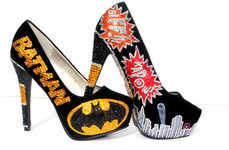 If you're a fan of the Marvel comic, these striking heels should definitely be in your closet. 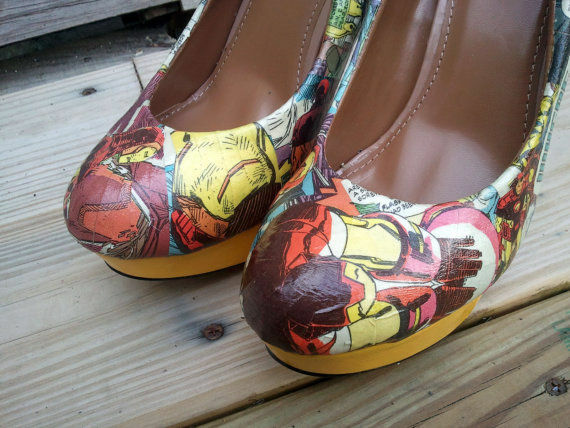 These shoes are made by Etsy shop MacklinsMurals and they full embody the Iron Man theme. 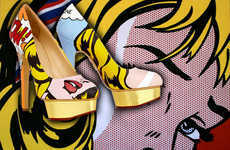 The stunning pumps are designed with the comic strip-like images and there are even little conversation bubbles to give them authentic appeal. 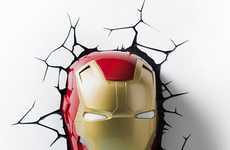 Along one side of the shoe is the phrase, "Where is Iron Man?" in a bold, blue font people will definitely take notice of. The heels also feature fighting words like "Kra-Kow!" 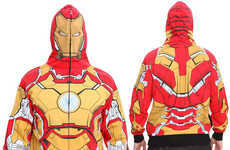 to really get you in the superhero mode. When wearing these shoes, it's clear you're a woman who's independent, likes to take charge and is a huge fan of Iron Man.